Zurina Moktar is a research student at the Business Model Innovation Programme, Institute of Manufacturing (IfM). She is currently researching the commercialisation of invention resulting from university research and its business model implications. Zurina also completed her MPhil in Conservation Leadership at the University of Cambridge. As part of her MPhil, she has been mainly involved with the United Nations Environment Programme – World Conservation and Monitoring Centre work through the accomplishment of a project to develop a Capacity Development Needs Assessment Tool which has already been operationalised in multiple projects within the centre. After completing her MPhil, Zurina interned at the Permanent Mission of Malaysia to the United Nations, New York. 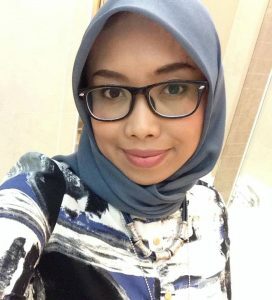 She has also worked at the National Institute of Public Administration Malaysia as a training consultant and has been temporarily attached with the Innovation Agency of Malaysia.